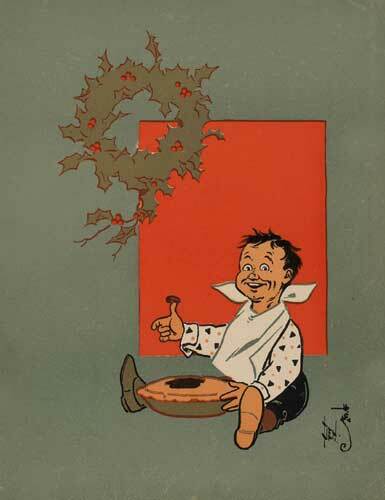 Little Jack Horner and other free audio stories online! A long time ago important or rich people would hide valuables in weird places so that thieves would not steal them. Sometimes they would even hide them in pies! There is a legend that says that Jack was a Steward to the Bishop of Glastonbury and was told to take a pie (which had deeds to important estates hidden in it) to the King of England and that he may have dug into the pie on the way to steal the deeds. We don't think this legend is true but it's fun to think about important papers being buried in a pie! Click here to read another short story about something else baked in a pie! Stroll back over to Mother Goose Nursery Rhymes for more fun!